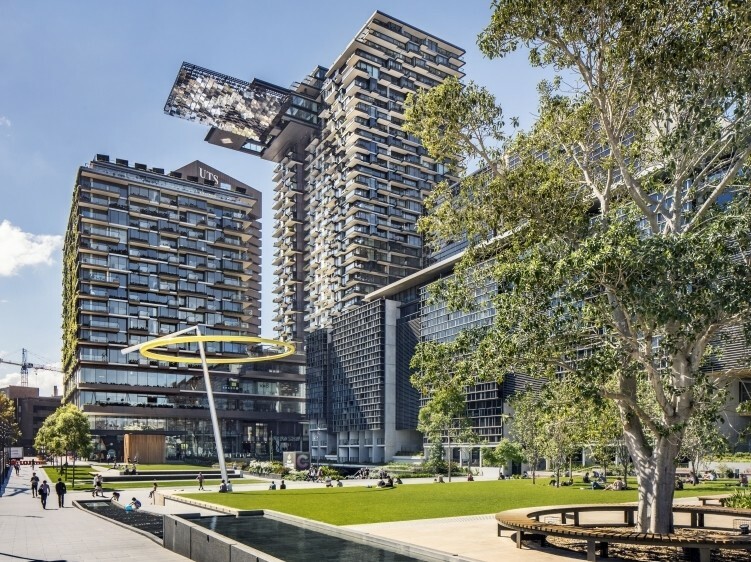 Australia's population is changing and as a result, the architectural design industry is moving towards universal design. 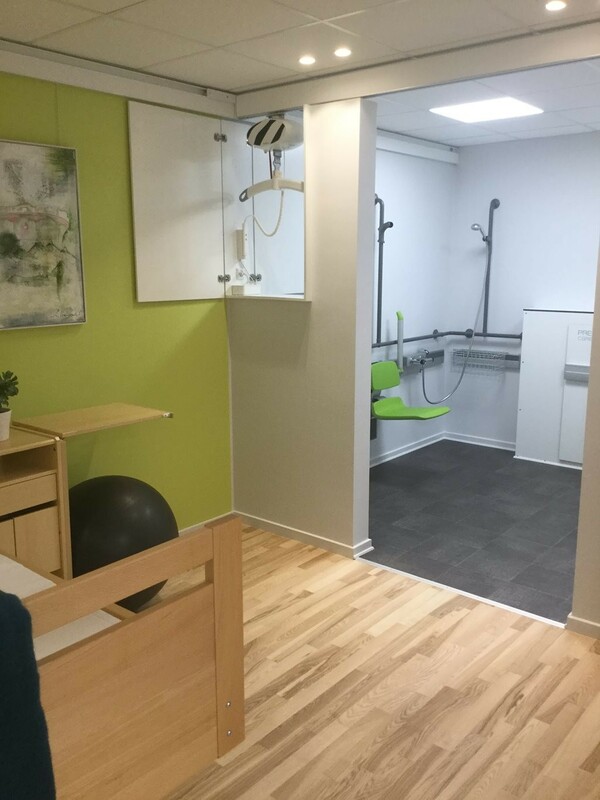 The right ceiling hoist system can drastically improve the quality of life of a person who is less able. This article takes a look at the different components of ceiling hoist systems and the different needs they serve. HG Furniture Solutions announces the completion of the renovation of their showroom. One of the biggest issues in the built environment today is linked to something that is invisible and completely taken for granted: the air that we breathe. 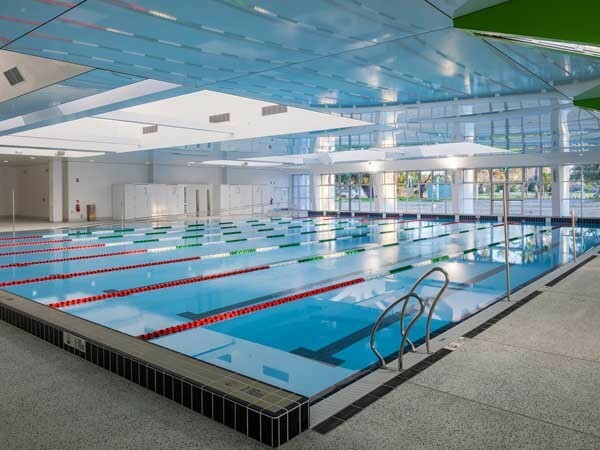 A SUPAWOOD CRYSTAL high gloss ceiling has been used to revitalise Mandurah Aquatic and Recreation Centre in WA. 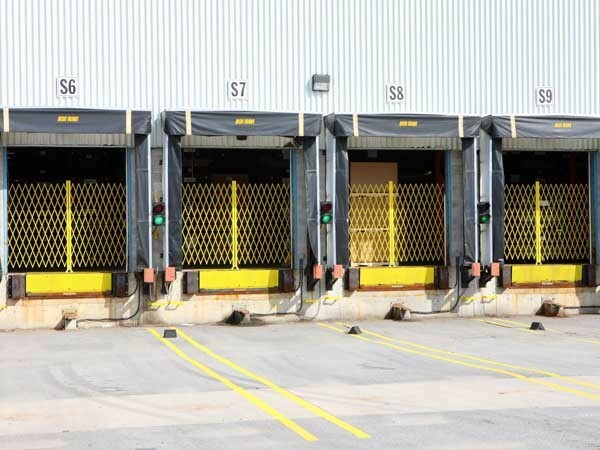 The Australian Trellis Door Company (ATDC) presents smart shipping dock gates for securing factory loading docks, warehouses, hangars, and logistics and distribution centres. Konica Minolta advises businesses of all sizes to take stock and undergo a health check to make sure they are best placed to maximise profits in the New Year. 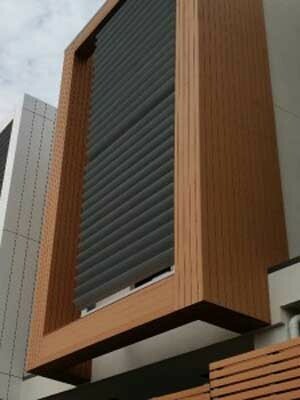 Composite exterior cladding from Futurewood was specified for the Innova townhouse project in Kew, Victoria. 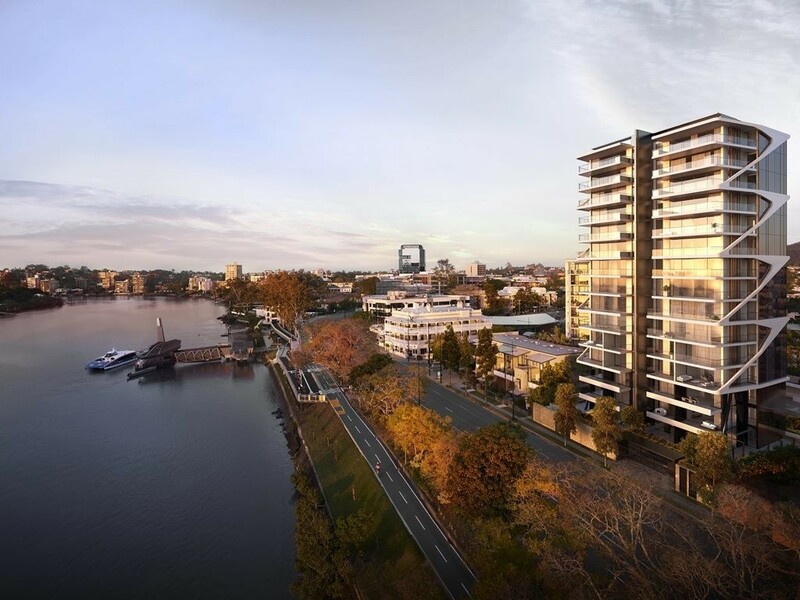 WMK Architects have altered the façade treatment of their approved 15-storey Brisbane riverside apartment project to align it with the traditional Queenslander vernacular and the engineering of the nearby river bridges. 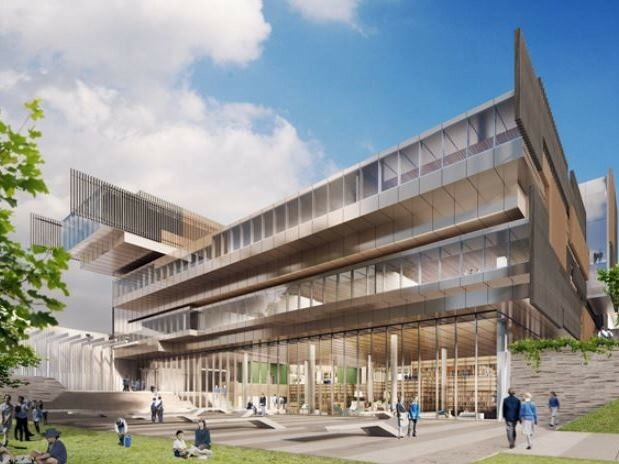 The Victorian Government has appointed Australian multi-disciplinary design practice Hayball as lead architect on the Richmond Secondary College design project. Every new interior fit-out or renovation will have a number of finish preferences that a client won’t want to compromise on. 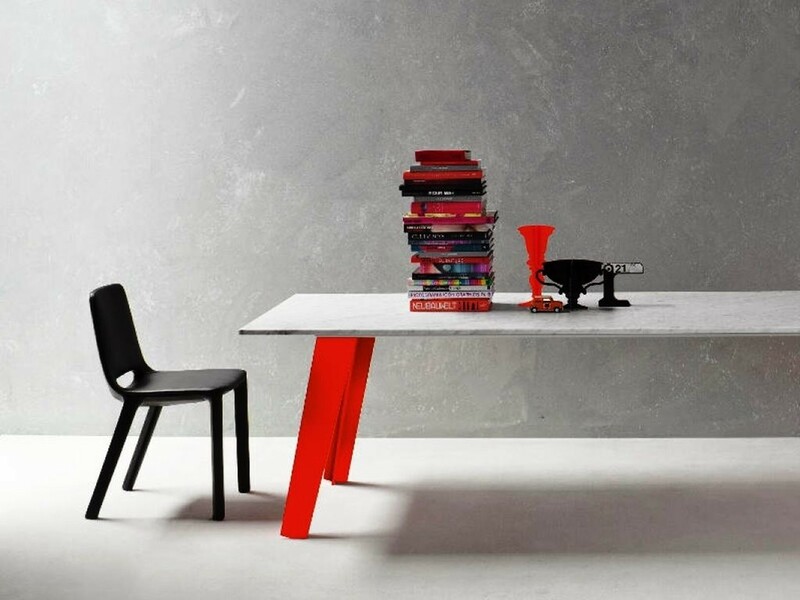 Chief among these are the quality of work surfaces in the kitchen and bathrooms. 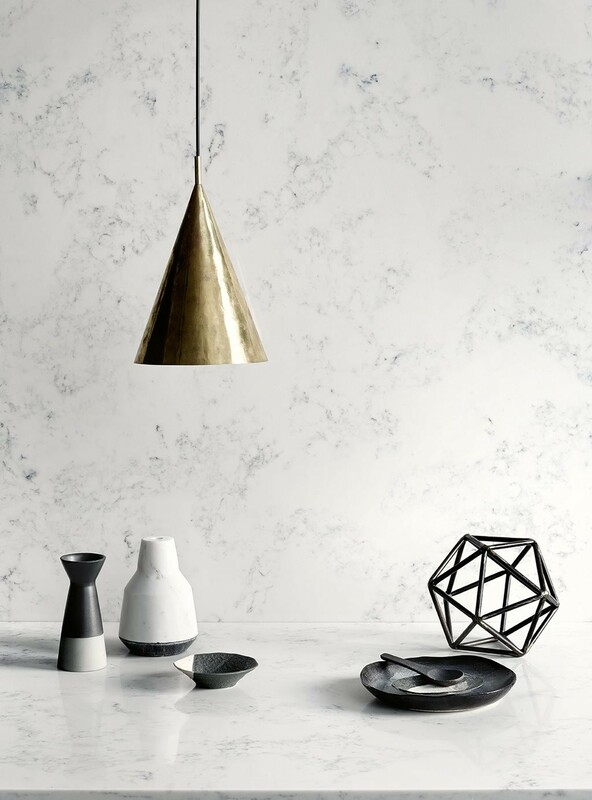 Bench tops, splashbacks, vanities and wall linings are more likely to contribute to the overall aesthetic than any other single element in a room, so it’s important to get surface finishes just right. The world of architecture, engineering, and construction is changing. New ways of working and new tools are transforming the face of the industry, allowing architects, designers, engineers, and contractors to work more quickly, accurately, and cost effectively. 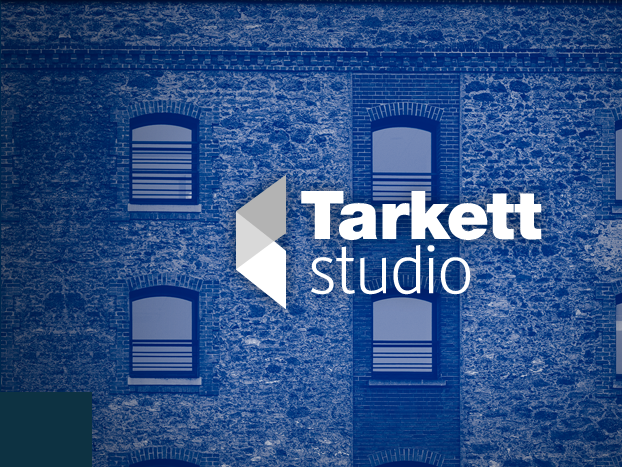 Recommendations from the Harper Review of Competition Policy, which suggests reforms to planning and zoning at state government levels, has received the support of the Federal Government.